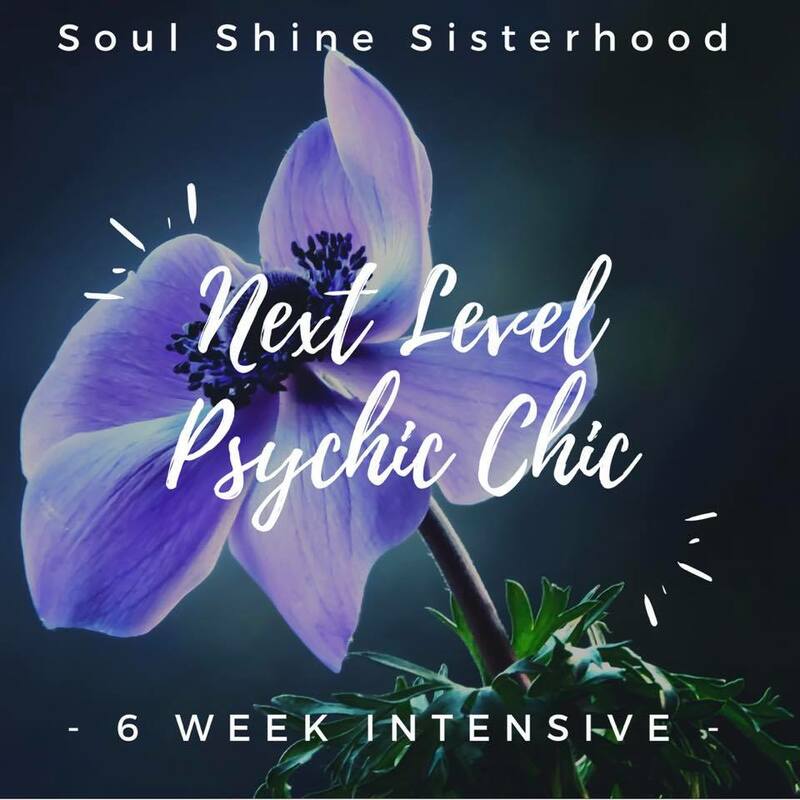 Next Level Psychic Chic, is for all the ladies, that are ready to level up in their abilities and become more confident in their natural gifts!!! We are going to cover the basics (quickly) and dive into high powered psychic levels of awareness!!! This is the first 6 week Intensive I have ever done!!! I am so excited to support your development into any direction you wish to take!!! And...... Someone will be randomly chosen LIVE to have a FREE One hour, in person session with me!!!! Ahhhhhh!!!! (must be in Billings for in person or can opt for video) - Will be scheduled, once the 6 week Intensive is complete.